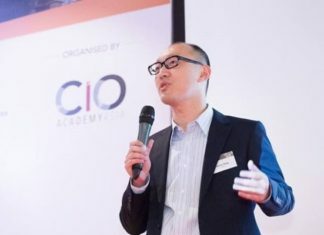 Kicking off the year on a positive note, CIOAA’s tech leaders community gathered in Kuala Lumpur to discuss effective approaches in realising business outcomes through digital transformation. 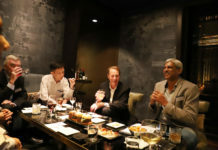 Together with Michael Evans, Managing Director – APJ of Dell Boomi and also joined by Kevin Chong, CIO of PETRONAS Downstream Business, the discussion addressed best practices in integrating cloud-native apps with applications that continue to run on legacy infrastructure. 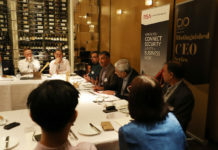 CIOs also exchanged ideas on how their organisations harness the capabilities of digital tools by channeling them in new areas of business growth, leveraging on shorter development cycles and reducing costs. 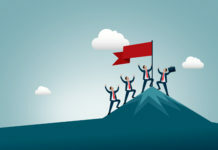 Dell Boomi shared case studies on how they have enabled their customers to gain business agility by integrating applications on the cloud utilising its low-code platform. 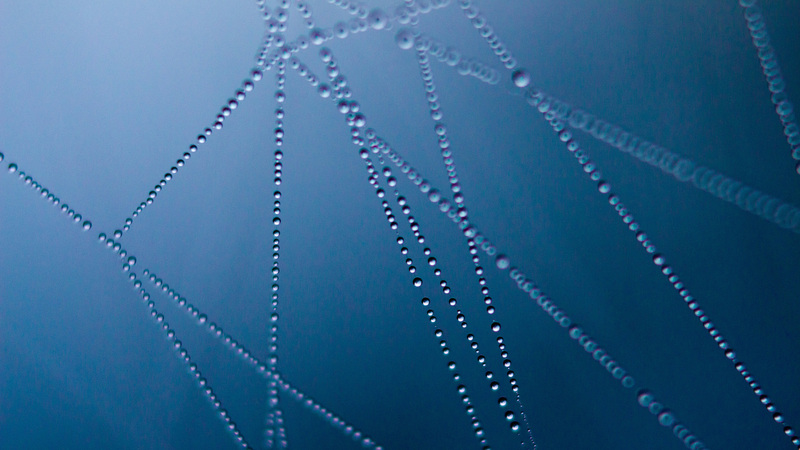 What goes into the making of the ‘DNA of Disruption’?